Are there times when you can talk to a salesman for five minutes, and that’s all it takes to know if you should keep listening or run the other way fast? When I watched the sales video for The AZ Formula, there was nothing in the rest of the video that changed the negative impression I got about this program in the first five minutes. The AZ Formula falls into the run away fast category, and I’m very glad that you’re researching this to check it out. I will walk you through my assessment step by step to show you why you need to stay away! 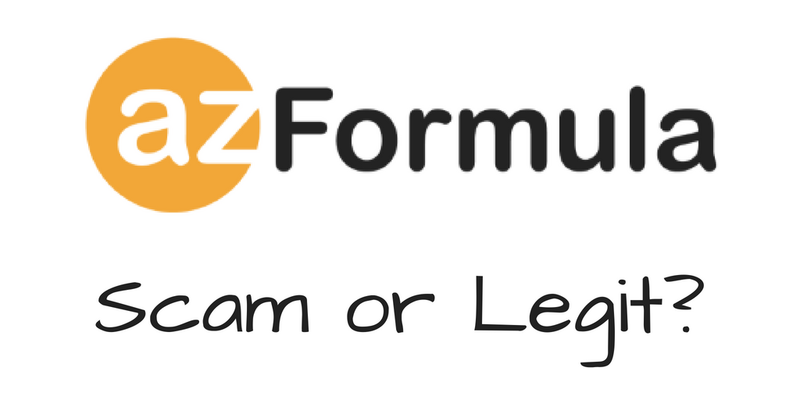 What Is The AZ Formula? The AZ Formula is a program that was founded by a man named Steven Cook, who is also the CEO. You can access it at www.azformula.co/invite. According to their video, this is the “world’s first-ever DONE FOR YOU affiliate profit system”. They claim that ordinary people like you and me are earning thousands of dollars every single day like clockwork for just a one-time fee of $37! Why am I showing you screenshots with claims of how you can make huge profits completely on auto pilot? Because that’s all you get! Steven Cook doesn’t tell you anything about the system other than showing a bunch of testimonials and telling you that he wants you to keep it “secret” because he’s already “cheesed” off a lot of e-comm millionaires. Seriously?! This is the section on my reviews where I give an overview of how a program is advertised to work. However, Steven Cook wants you to buy his system based upon nothing but being dazzled by the outrageous earnings claims he’s making. After bombarding you several times with the claim of being able to make over $10,000 a week, he ups the ante by showing a shot of what’s supposed to be his bank account with over $1.2 million and then another shot of some sales total showing over $6.3 million! At no point do you ever learn anything about how this program is supposed to work–only that he is only giving this opportunity to 10 people. The whole video is designed to make inexperienced or desperate people so impressed with the numbers he’s throwing out that they’ll overlook the fact that they don’t have a clue about what they’re actually buying. You are supposed to trust a generous millionaire who has a heart and just couldn’t sleep at night knowing there were people out there who bought his system and weren’t making any money! Ok, so if someone wants you to give them your hard-earned money without knowing what you’re actually buying, you’d expect everything in their story to check out, right? Let’s look at whether you should put your faith in this system. Why hide your identity if you have designed a legitimate way to make lots of money online? You don’t–legitimate entrepreneurs would never hide behind stock photos and fake claims about who invented the system and runs the company. The disclosure highlighted below that results are not guaranteed is common and all programs have them. But, legitimate programs will never make the claim that “you can’t FAIL” when they market their systems. The entire theme of the video is that this system is a complete done-for-you, money-making program on auto pilot. Once you market it that way and then say that you can’t fail–you’re making a guarantee in my book, and that’s a huge red flag! ~ At the beginning of the video, you’re told that the program is an affiliate profit system. Then throughout the rest of the video, they talk about eCommerce and inventory, etc. Is it an affiliate marketing program or an eCommerce program? They’re not the same, and that casts doubt on whether the creator of this program really knows the difference or anything about either one! The total investment you are asked to make is $531, which is a lot different from the $37 fee they say will give you the whole system to get started earning thousands. Now upsells are not uncommon, and by themselves are not a sign of a scam program. But combined with all the other problems I’ve found and the fact that you don’t know anything about the program before purchasing, the costly upsells are another red flag. I want to make full disclosure here, I did not waste my money purchasing this program or any of the upsells. All the information I’m relaying to you here is my opinion based upon the information in their sales video and my experience in internet marketing. The upsells and their cost data is from research I’ve done. I’ve purchased a lot of programs in order to ensure that I can give an honest review of them. But there are some that I can spot a mile away that are not legitimate and this is one of them. Here at Build Your Early Retirement, we give The AZ Formula our lowest rating of 1 out of 5. If you try this program, we are highly confident that you will lose your money. 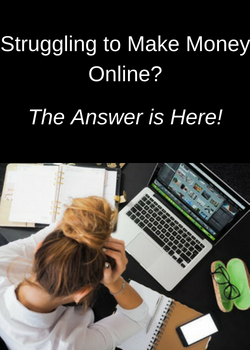 Don’t fall for the claims of fast, easy money online and done-for-you automatic programs that claim to make you rich working 15 minutes a day–the claims aren’t true! Making significant, sustainable money online takes work, commitment, and time. Once you’ve experienced what a legitimate program has to offer, scams like this one will be easy for you to spot. Platforms that you should consider will provide real value, comprehensive training, and mentorship through a great community forum. 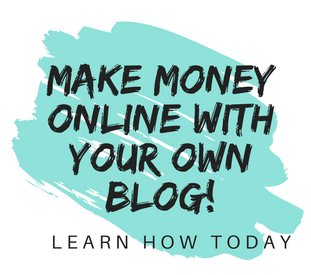 If you’d like to see the platform that I recommend and where I host all my websites and got training, you can read my full review of Wealthy Affiliate. After you see what they offer, you’ll understand why I believe The AZ Formula is too risky to take a chance on! Do you have any experience with The AZ Formula or programs like it? Please feel free to share your opinions and experiences with us in the comments below! It’s terrible to know that scammers are going to such lengths to steal people’s money, but also very enlightening. I had no idea that they buy testimonials from people on Fiverr, although that does make sense. It’s kind of funny how they claim that results are guaranteed, and then completely contradict themselves in the disclaimer. It’s sort of like dietary supplement companies which claim huge health benefits but continue on in the disclaimer to say that they aren’t meant to treat any disease. It’s so important that people not blindly believe everything they read! It’s so disheartening to see the number of scam programs there are out there. I used to believe that these kinds of testimonials had to be true or how could they put them on the internet? But it’s amazing the kind of claims that can be made as long as there’s some fine print saying that it’s just marketing. I’m hoping that by reviewing these kinds of programs, I can help people weed out the bad ones and be able to find the ones that really provide a way to make money online like the one I use, Wealthy Affiliate. Hey there! Thanks so much for this detailed review about the AZ Formula. I had been wondering if it was a legit way to make money but thanks to you I know its not. That’s so mind blowing that the actual ‘creator’ of this product is fake and the bio that is presented as ‘proof’ is also fake. I hate scammers like this and am glad that you have revealed this and more to save others from wasting their time with this con. I’m glad you found it helpful! My goal is to help my visitors see the best way to make money online and retire early, but there are a lot of scam and poor quality programs out there ready to empty your wallet. 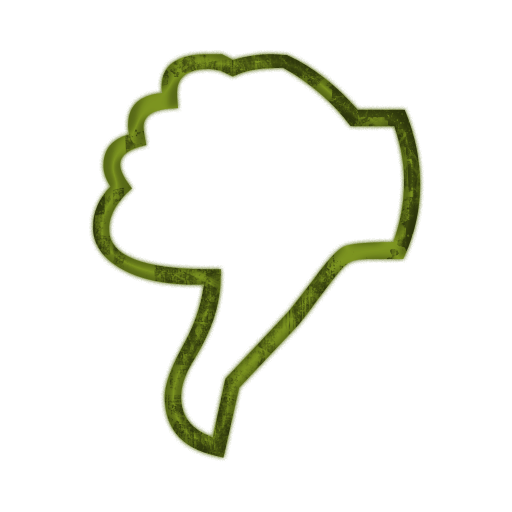 So I want to be sure and review all of the programs I can and give people a honest opinion to make good choices. I am glad that I have read your review Janelle. I have heard about az formula but I was thinking that people really earn money with this platform. I can’t believe in that big numbers because it is obviously a lie. I hope that many people will read this article and find the truth about not giving their money easily. Live testimonials are a very effective marketing technique and really help to sell a program. That’s why I think it’s important to show if they appear to be legitimate or not. The creators of this program shouldn’t have any problem getting real testimonials if their system works as well as they claim. I hope that people read my review as well and use it to make a more informed buying decision. Thanks for stopping by! 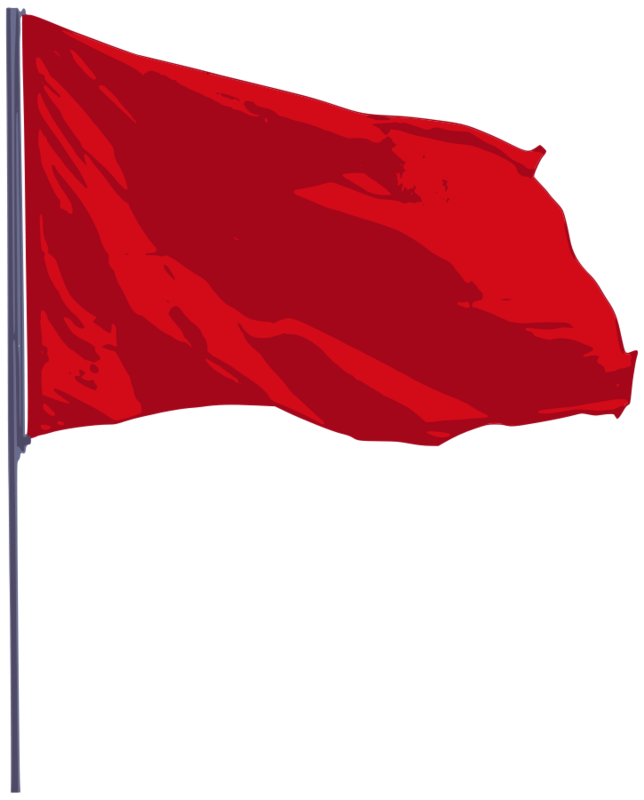 oops, another red flag spotted. First of all, any founder that hides his or her identity is scam, that is not debatable because a true and legitimate design will be glad to let people know who you are and put in the public space you address. It is rather unfortunate that the so called “cook” must have defrauded so many people of their hard earned money. Please i want to ask this seemingly foolish question….. Are there no ways to apprehend such persons?. That’s definitely not a foolish question, and it’s one that many people ask. Unfortunately, though, these types of programs just shut down after awhile and then new ones popup in their place–many times a refurbished version of the original with a new name. So the sites are long gone before the FTC has a chance to take notice. One recent program that the FTC did shut down is MOBE, a make-money-online system that took $125,000,000 from people before they were closed. Hopefully people will research these types of programs and read reviews before just believing all of the hype! There we go again. It is amazing and also sad that these programs still attrack people who then sign up. An initial payment of $ 37 sounds fair but then come the up sales. $ 10.000 a week? how can that be without any work just being on auto pilot, that is not possible. Those stock photo get really boring as you see the same faces be it for get slim stuff and then again on get rich scams. I think I could earn more money giving my own photo than joining AZ Formula. Thank you for the information, I will not fall for it. Glad you found it helpful! Once you’re familiar with how these programs market themselves to get people to sign up, it’s easier to see all the red flags. Unfortunately, they know just what to say to make inexperienced people believe they really can make that kind of money. My hope is that they do research and read reviews to understand what they’re getting into. Thank you for stopping by! Five Minute Profit Sites Review–Can You Make Thousands In 23 Minutes A Day?